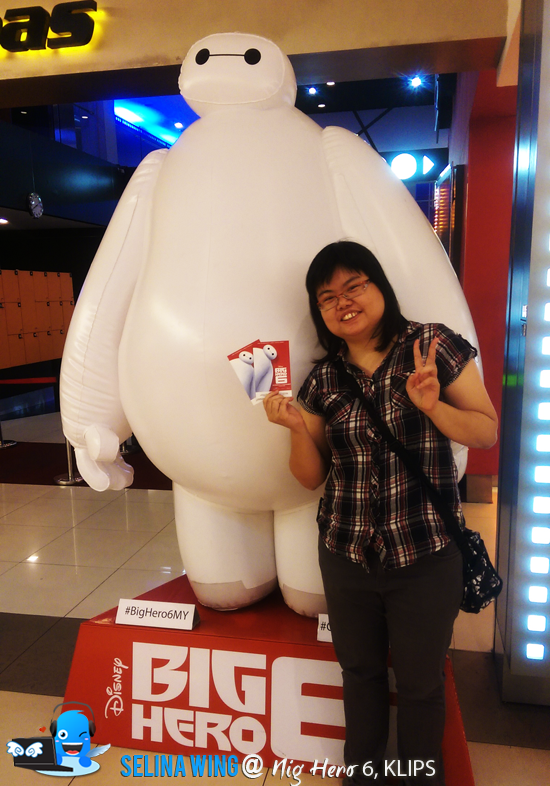 Since I watched the How to Train Dragon 2 and Frozen, I still felt that BIG HERO 6 is very awesome movie, make you fell love on a cute white robot, Baymax! Last time, I also think that a Dragon is cute but, OMG! 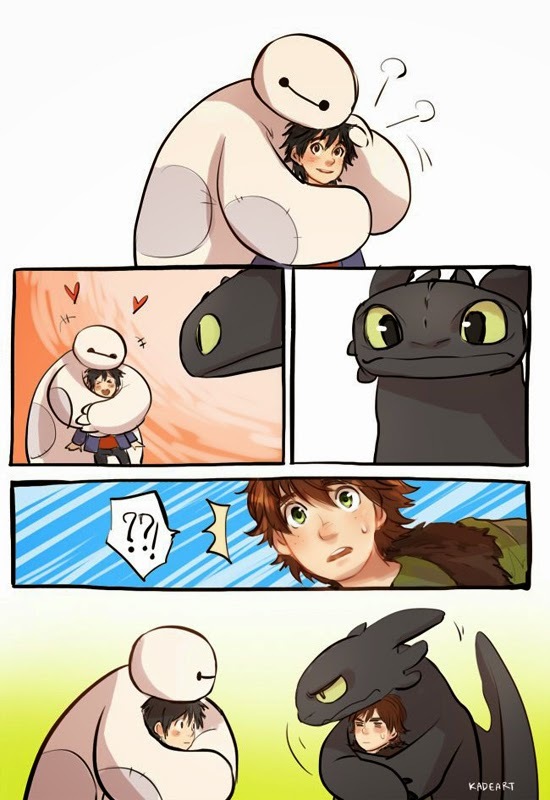 Now Baymax beat a Dragon already! 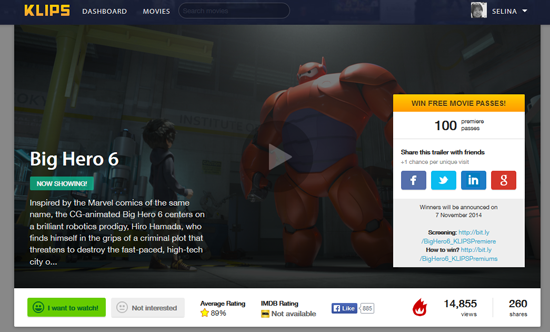 That is why the BIG HERO 6 is very BEST animation for this year 2014! 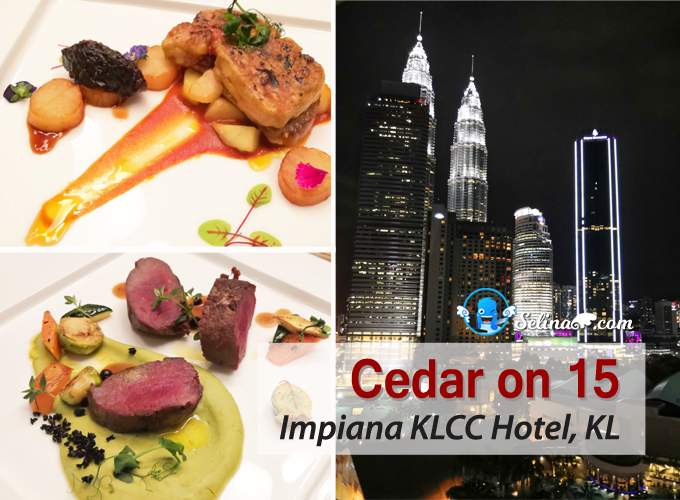 Thanks to KLIPS Malaysia! 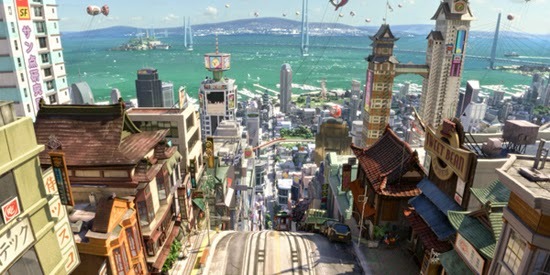 Wow, I love the imagination of San Fransokyo become a mix of San Francisco and Tokyo, Japan. I like to see how beautiful of Japanese design elements on the buildings and bridge that feels like the we are in two countries; San Francisco combine with Japan cultures! It is very good step to make new creative changes on the Disney movie, so it is best! This story are about a teen boy, Hiro Hamada, also miss his brother. So, his emotional traumas come to Baymax's response...that is why a medical robot try to understand about how to heal Hiro! So very cute!! 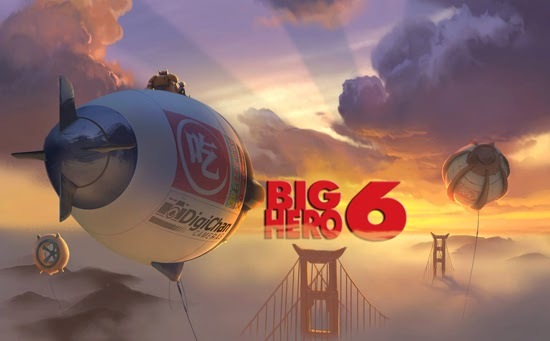 With the help of four of his older brother's classmates at the local Generically Sciencey University, he and his team called, "Big Baymax robot" + "5 Hero", so amazing idea of name, BIG HERO 6! 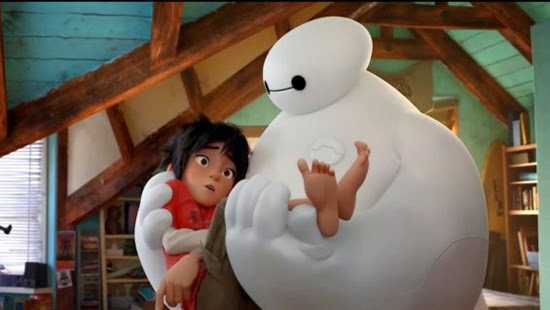 Baymax still act as healer until Hiro felt be better only! He is very cute fatty, make me want to hug it so much! 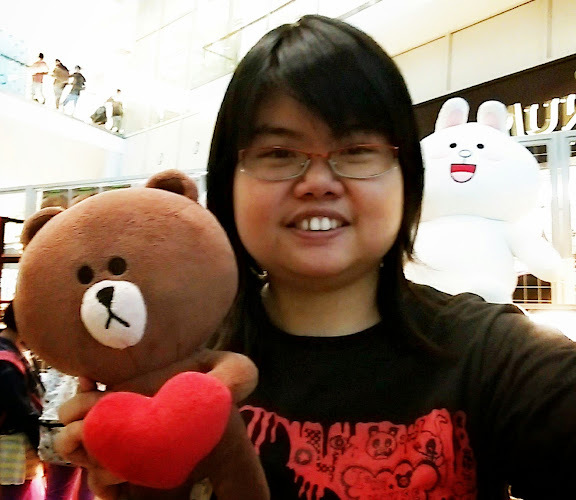 Everyone want to hug Baymax to get comfortable and happiness expression! Baymax is so helpful, but is a little slow..hehe. He keep to save Hiro as their bond of friendship are grew up to be sweet since they are human and robot! 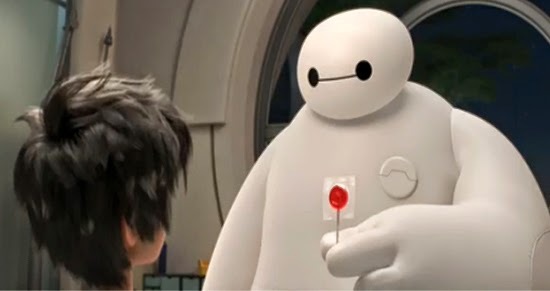 Especially, Baymax also are very cute when he give a reward lollipop to Hiro, and Hiro tried to change Baymax's image to be HERO - How to train a robot! I felt that it is suitable for you to bring along your younger sibling or your children because this movie make easy to understand for them! It also teach you don't force yourself, not hurt your own emotion or don't kill the strangers. If not, it can make you angry and hate every friend who really care and not agree with your action! Like a masked guy is very hate who come to hurt his love, he don't care everyone who care him! He always blames who make him become bad person! He refuse to listen the advice from Hiro, Baymax and friends, until he lose everything! Baymax and friends also advise you that you never get love from someone you care only when you lose someone, but you still can get love and support from your family, friends and who come into your new life! That is why this story is very heartwarming and inspiration lessons for you open your eyes! 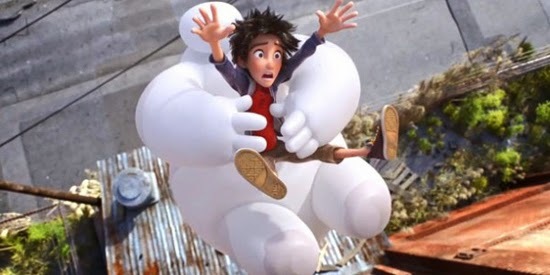 Baymax offers a compassionate and healing voice for those suffering, and a hug that can be felt so very warm! I really like this comic because they are very best and cutee!! 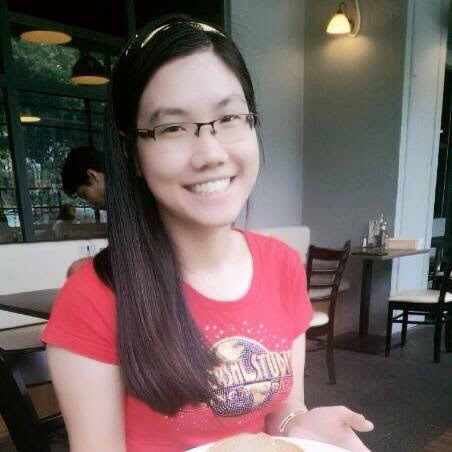 First - You can register your name under me - http://klips.my/u/selina/welcome (FREE membership). 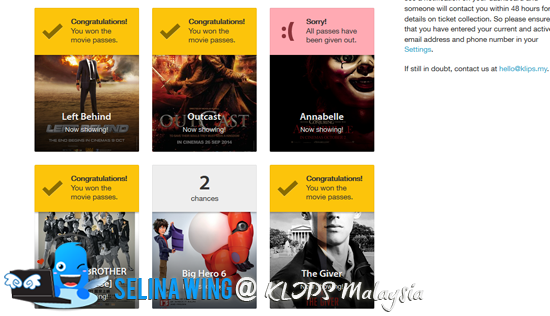 You will see "FREE Passes" on the movies by KLIPS to share via social media. Three - Klips MY send the email to you when you selected to be Winner if you have high chances - how many points you collected only! After you get their email, you can choose 2 methods; 1 - collect your tickets at KLIPS office or 2 - ask them to post your home! I am counting my winning chances until I won on 15 times already!! Great? How? Just promote the movie links via my social media only. I did nothing! Easy! I think it will be useful if you put your personal movie rating at the end of your review to facilitate readers judge the overall movie.